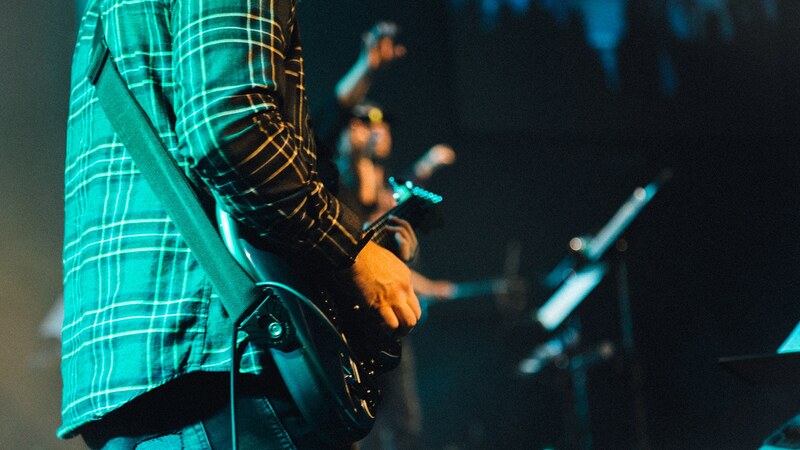 The Worship & Music Ministry partners with ministry leaders to equip churches in renewing their corporate worship so that people will encounter the transforming power of Jesus Christ. Worship should be the priority of our lives and the heartbeat of the church. Unfortunately, churches are often caught in battles over worship styles rather than seeking to worship God with their heart, soul, mind and strength. We are here to help your church seek God’s heart in worship, equip your leadership to lead people into God’s presence through corporate worship, and encourage a lifestyle of worship and discipleship among the people of your church. We offer numerous events and training opportunities throughout the year that seek to meet these needs.